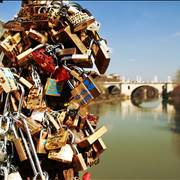 Locks and keys have managed to infuse themselves into every aspect of our lives. We see them everywhere and we use them all the time! Here you can find out how they managed to become so popular, reliable and easy to use. 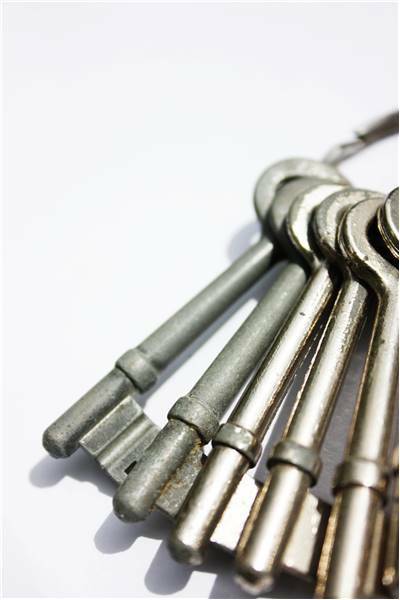 Ever since first mechanical locking mechanisms were created, locksmiths created first keys which enabled safe and reliable opening of all kinds of locks. If you ever wanted to learn how they managed to become so popular, this is the perfect place to do so. Here is the perfect place to learn more about padlocks, innovative portable lock devices that have managed over last two hundred years to completely transform the way we look at security and enabled everyone to secure their possessions like never before. 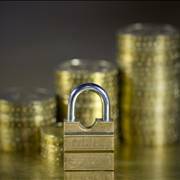 Here you can witness the journey of safes and vaults from the birth of modern locksmithing to the modern times when banks and private citizens have access to very reliable and durable protective storage items. 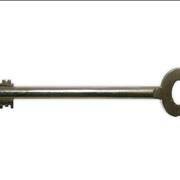 After the fall of Roman Empire, locks and keys remain relatively unchanged for over 1500 years. Locksmiths who painstakingly created locks and keys by hand continued to be employed only by the rich, who demanded more and more protection that simply could not be delivered. 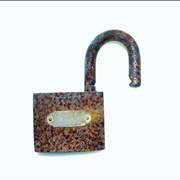 To combat thieves and trespassers, locks of that period became more and more complicated, often featuring complicated key designs, multiple locks, fake locks, and anything else that could force thief to spend too much time picking device and before eventually giving up. 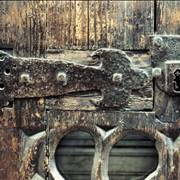 Safes during that time were made form elaborately carved wooden or iron reinforced chests and large locking mechanisms that were housed in the lid. 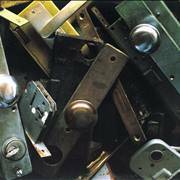 With the arrival of 19th century and the great expansions in industrial manufacture, new metallurgy processes, better tools and ability to create small and durable lock components, industry of locks, keys and safes entered into its renaissance. Countless inventors focused their careers of solving the problems related to weak locks, breakable materials and improved protection against outside influences (fire, chemicals, explosives). 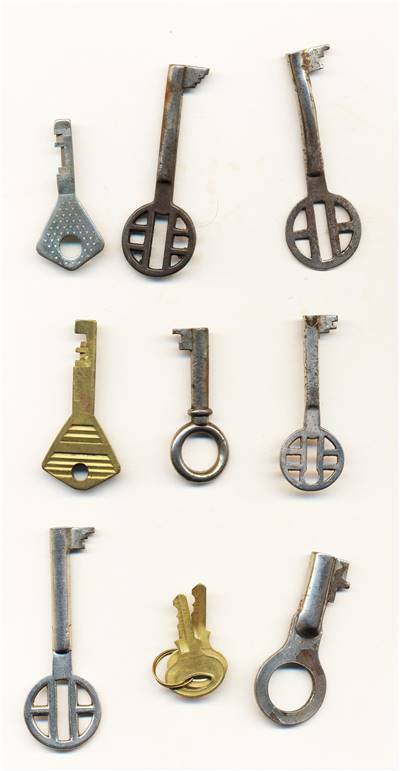 Over the period of just 100 years, locks and keys received drastic upgrades, mostly with the work of famous inventors such as Robert Barronin, Joseph Bramah, Linus Yale, Sr, James Sargent and Harry Soref. All of their innovation enabled creation of modern locks, safes and other protective mechanism which today surrounds us wherever we are (house doors, bicycle locks, padlocks, car locks, magnetic hotel locks, personal safes, panic rooms, bank vaults, and more). While industrial manufacturing has taken over the production of 99.9% of modern locks, profession and art of locksmithing went through significant changes. Locksmiths are now more repairmen than creators of brand new locks, often expanding their work on repairing numerous metal items that are used in common household (metal hinges, caps, frames, etc.). However, locksmiths can still provide their input in creation of high-end and expensive locking mechanism that are used in vaults and personal anti- burglary safes.